When it comes to AddThis, what came across your mind? For me, my first thought was "sharing tool" where I can share my content directly on social media, that's it. They're now working with hundreds of brands and agencies in Audience Intelligence (Ai) platform to discover unexpected audience insights, inform campaign strategies and execute campaigns through paid, earned or owned media. In short, they're collecting data as much as possible, hence, they get rid of their Pro & Business paid plans. They can collect data for their studies and you can utilize their features for free, no doubt this is such a win-win situation. What features do they provide? We know the power of WOM, let your visitors speak for you by having the share buttons on your website. 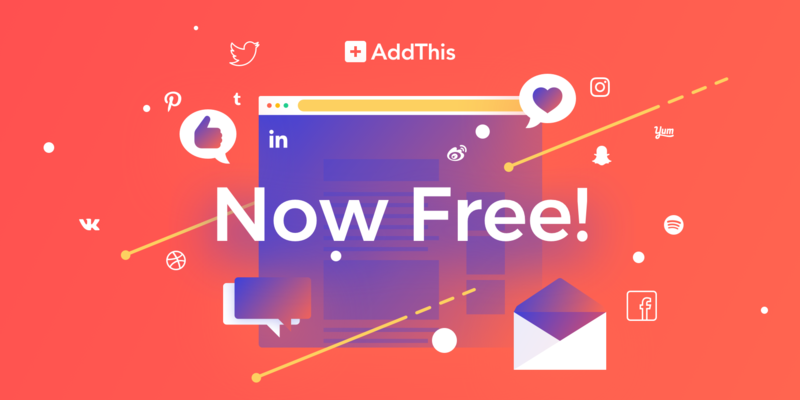 It's not only a few buttons you can see, but it actually connects to 200+ social network, including Facebook, Twitter, Pinterest, Amazon, Baidu, Blogger, Reddit, and more! Expose your brand appearance as much as possible on your website. 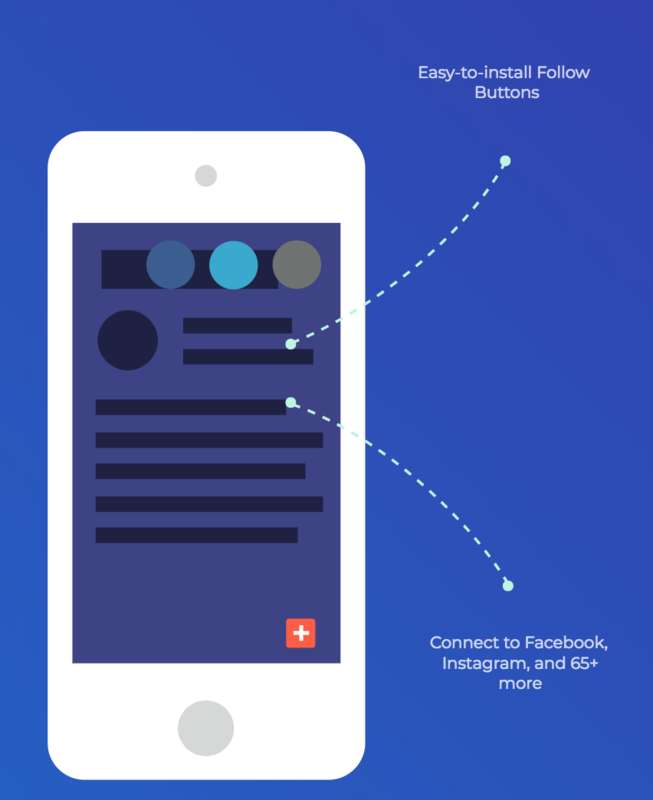 You can choose to display "Follow Buttons" on your website header or inline between your content. Pop-up, slider or a banner for you to collect and grow your email subscriber list. 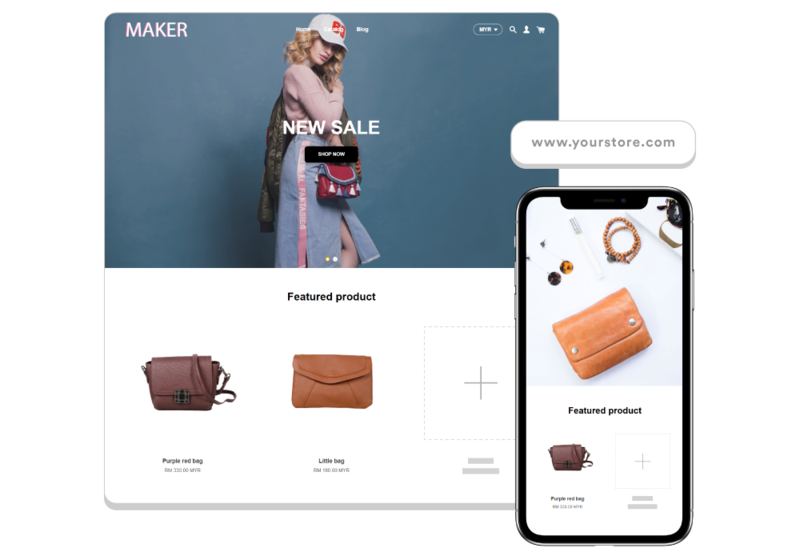 It will connect directly to email marketing platforms including MailChimp, AWeber, Campaign Monitor, and Mad Mimi. The amazing part of it is that you can still customize the design of the tool with your preferred template. I find this is the most helpful to me as an online seller. I can occasionally change the tool placement and design depending on what products I wish to boost to my visitors. 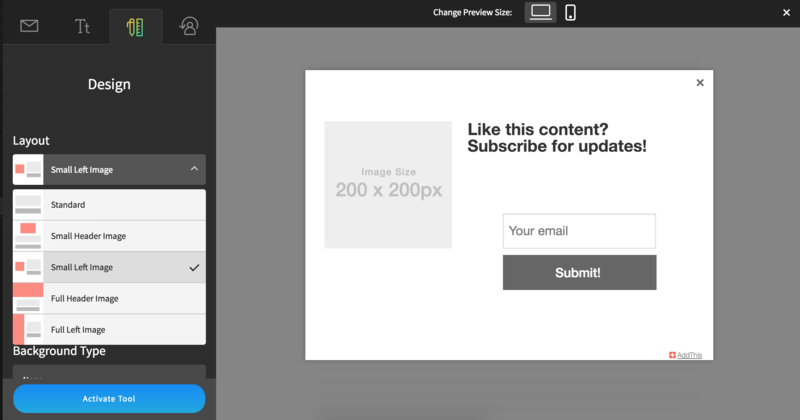 Grab attention using the pop-up, banner or a slider, and you can also upload an image as the background. 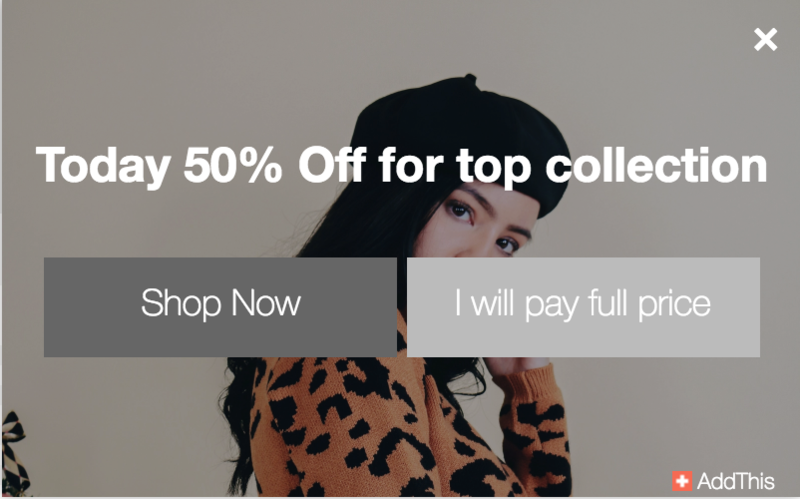 Ready to start an online store of your own?